Last year, I hosted a huge giveaway featuring Romwe and once again, I have decided to bring it back. It was a huge hit and to showcase my love to all my readers for all your support. 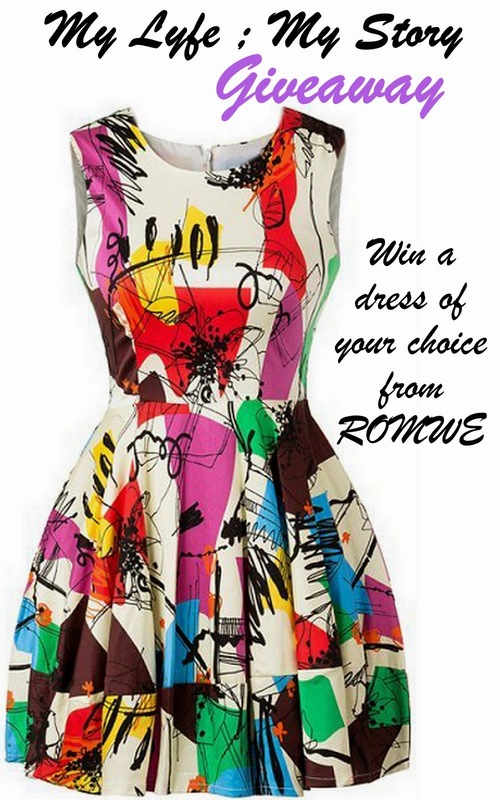 So, once again I have decided to host my very own giveaway by giving you all an opportunity to 'win a dress of your choice, from Romwe'. First of all, I choose Romwe because I have work with them in the past and I just love their clothing pieces. This giveaway officially ends of August 31th! !